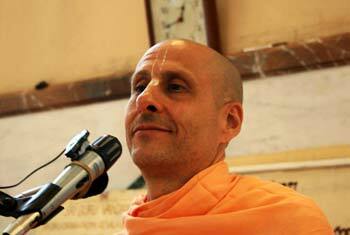 Question to Radhanath Swami: There is power in silence. They say silence speaks volumes. Please explain the potent power of silence. 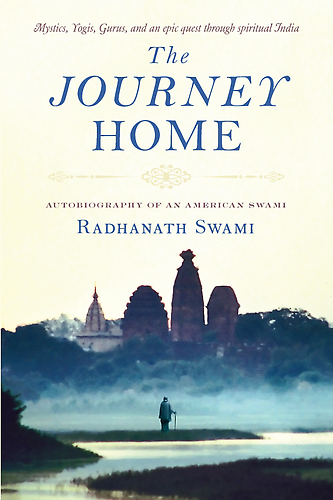 Radhanath Swami Answers: We may be silent with our mouth, but what’s happening in our mind? So many voices, so many things. Real silence is when the mind is quiet. 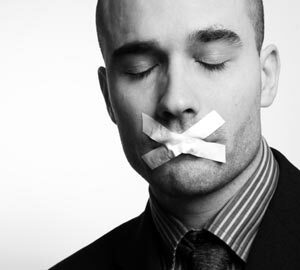 Scriptures describe silence in different ways. One is material silence. When we are chanting God’s name, when we’re speaking about God, when we’re speaking for the benefit of others, we’re not speaking things that bind us to material existence. Therefore that is also considered as silence; we’re not gossiping, we’re not fault finding, we’re not talking just about political matters. Silence means no material vibration. Spiritual vibration is material silence. If a small child is in school, and the child just keeps talking, keeps screaming, keeps yelling and keeps disrupting the class, what does the teacher do? He says, “Sit in the corner and don’t say anything and don’t do anything!” It is better to be silent in the corner of the room than to be disrupting the whole class. Yes? But is remaining silent in the corner of the room perfection? No. Perfection is to participate in the class in a constructive way. Another example is, if you are really sick you’re told to fast. “Don’t eat anything. It’s better to fast than to make yourself sicker.” But when you are healthy, the best thing is to eat healthily. So similarly, the scriptures talk about silence—not to speak things that agitate our minds and agitate other people’s minds—but the perfection of silence is to be absorbed in the remembrance of God, and the easiest most powerful way of being absorbed in the remembrance of God which creates complete material silence is to chant his holy name.